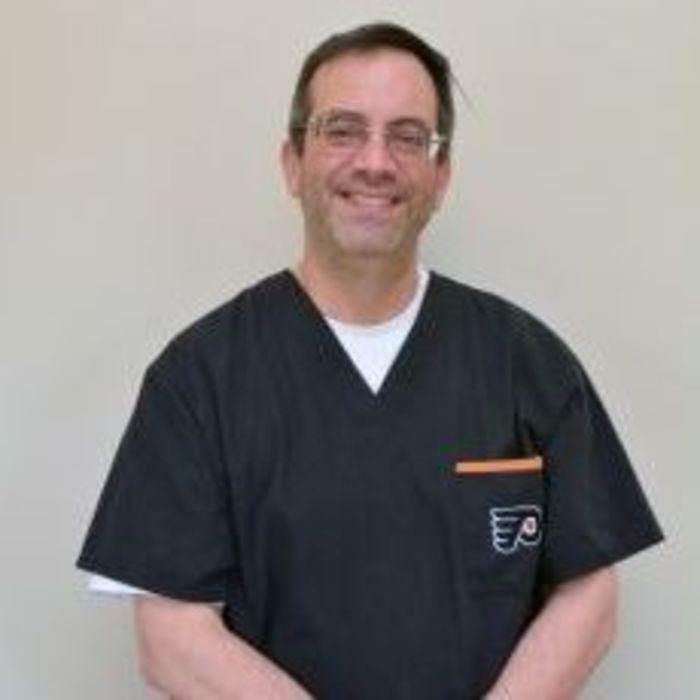 Dr. David Matalon graduated from the University of Pennsylvania, School of Veterinary Medicine in 1992. After graduating from Penn, Dr. Matalon worked at animal hospitals around the country. 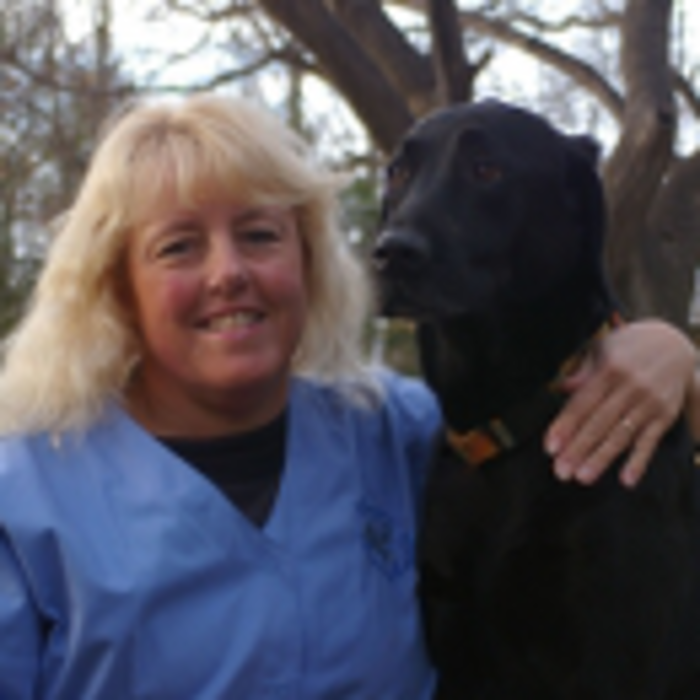 "I gathered information about veterinary medicine and about the families who love their pets so much. People need to be included in medical decision-making for their animals," he said. "We need to work as a team to decide what is right for the whole family." 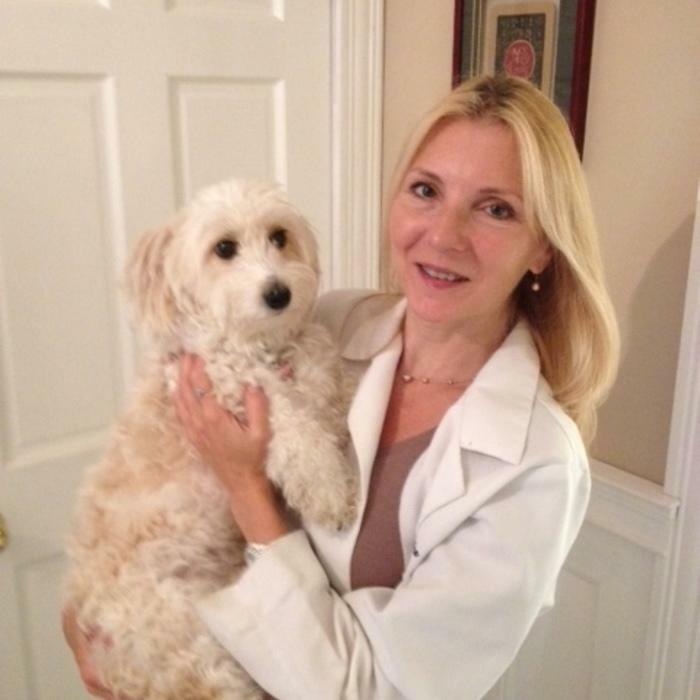 In 2005, Dr. Matalon became the owner of Morristown Animal Hospital. "Owning a practice was a lifetime goal achieved, but my other professional goals are not yet accomplished. We learn constantly from our pets, clients and staff. You can never stop reaching to improve yourself and the welfare of your patients. He also is active in local schools lecturing to students on animal health and caring. Dr Matalon donates time and resources to help local rescue groups and like Smitten by Kittens and 911 dog rescue. "My home, practice and family are here. It is important to give back to the community you live in and help build a better tomorrow." 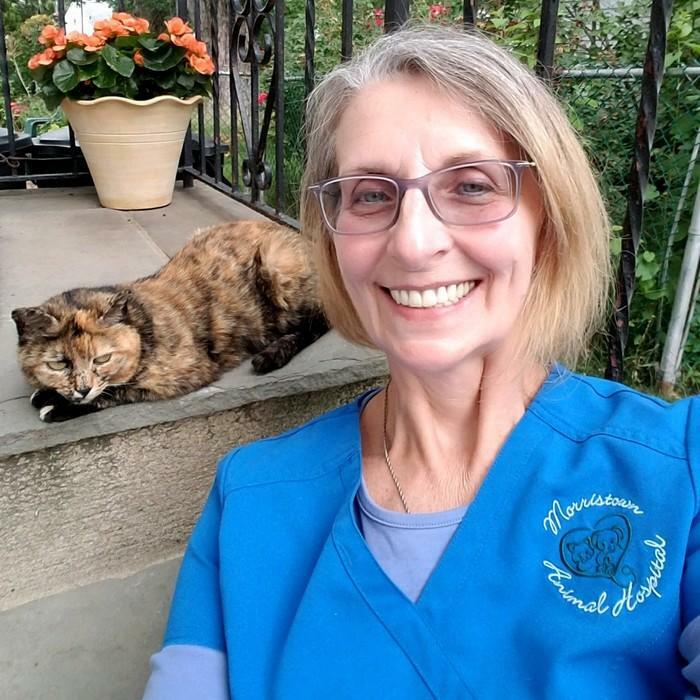 Dr. Lee, a graduate of the University of Pennsylvania, aspired to be a veterinarian at the age of 5, and after 15 years of practice, still thoroughly enjoys veterinary medicine. She knows that good medicine and communication must go hand in hand. "People want to feel they are doing the best they possibly can for their pet. I enjoy spending time with clients, answering their questions, and implementing a treatment plan that is best for their situation." Dr. Lee resides in Roseland with her husband and two little girls. 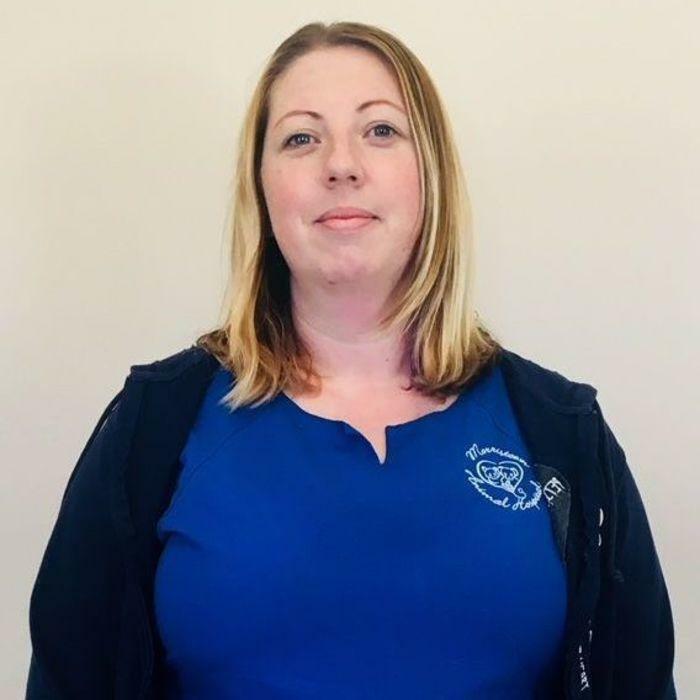 She has returned to work part-time at Morristown Animal Hospital. "It's great to be back, it definitely feels like home here. 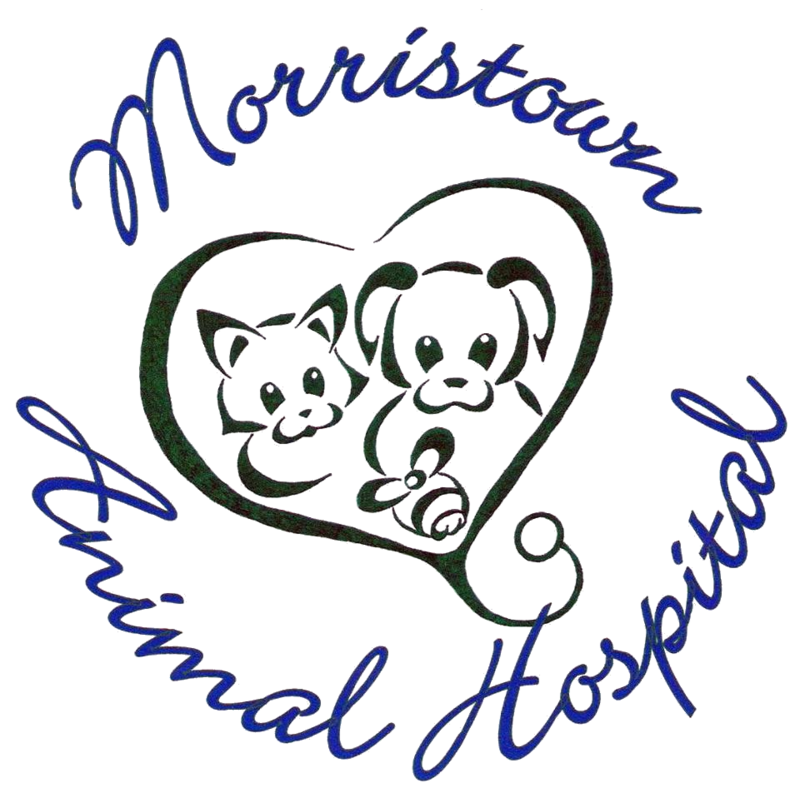 I've always been impressed with the level of compassion and the quality of veterinary care at Morristown Animal Hospital. I'm proud to be a member of this very impressive team." College in PEI, Canada, graduating with her DVM in 1999. 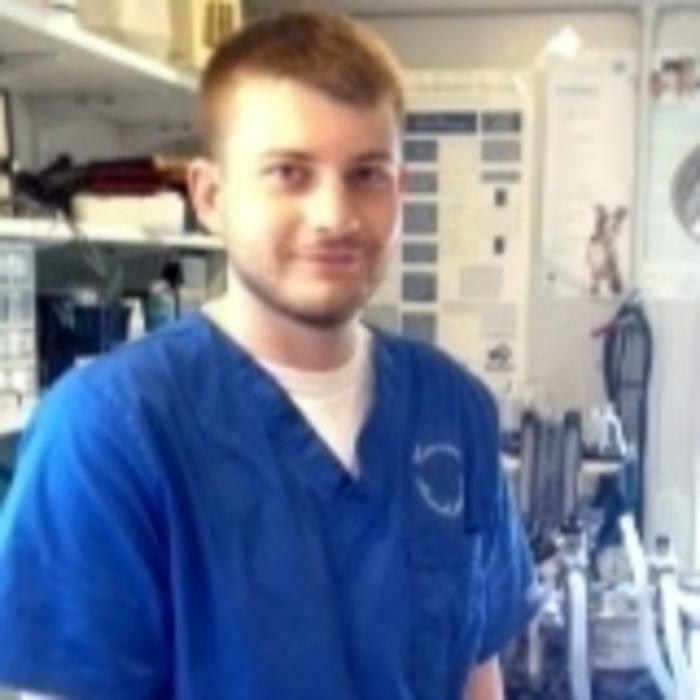 An internship in small animal medicine and surgery at the Western College of Veterinary Medicine followed in 1999-2000. 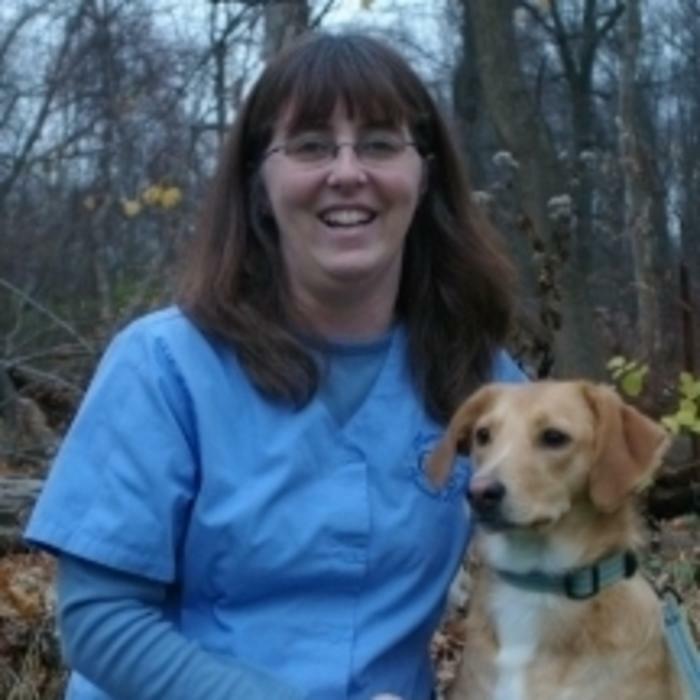 She has been practicing small animal medicine in the U.S. and Canada since then. The experience of caring for her own dog, a boxer with severe heart disease, is what led Dr. Brennan to a career in veterinary medicine. "Watching my own dog decline so rapidly, and feeling limited in my ability to help her fueled my desire to become a veterinarian. I wanted to better understand her disease, and how to help other animals like her." More than 15 years after graduating, Dr. Brennan continues to be energized by her work. "I love what I do. And not just the practice of medicine itself, but the personal interactions I have with my patient's families. It is those interactions that make what I do truly meaningful." Dr. Brennan lives in the Morristown area with her family. 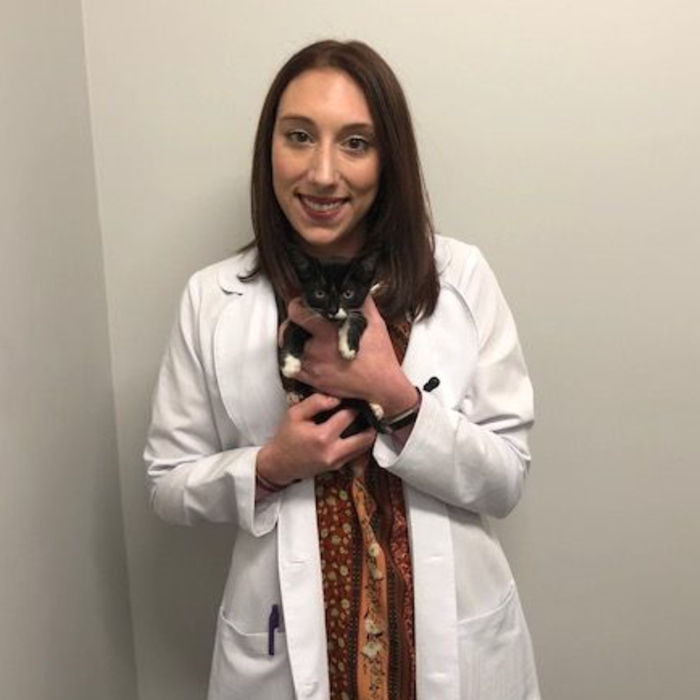 After gaining a diverse range of experience at a number of different practices across the continent, Dr. Brennan is delighted to have landed at Morristown Animal Hospital. "This is a fantastic clinic in my own community. I am excited about making MAH my practice home." 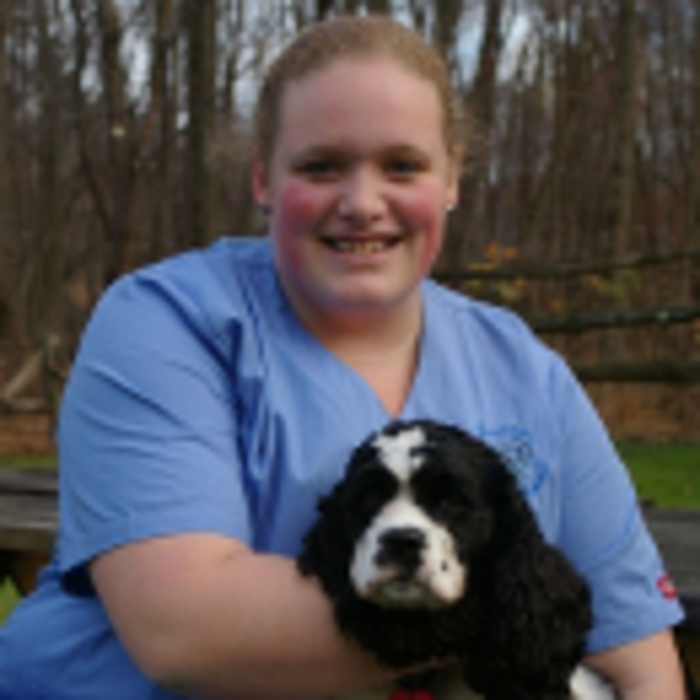 Dr. Meg Radford is a recent graduate of the University of Pennsylvania, School of Veterinary Medicine, Class of 2017. 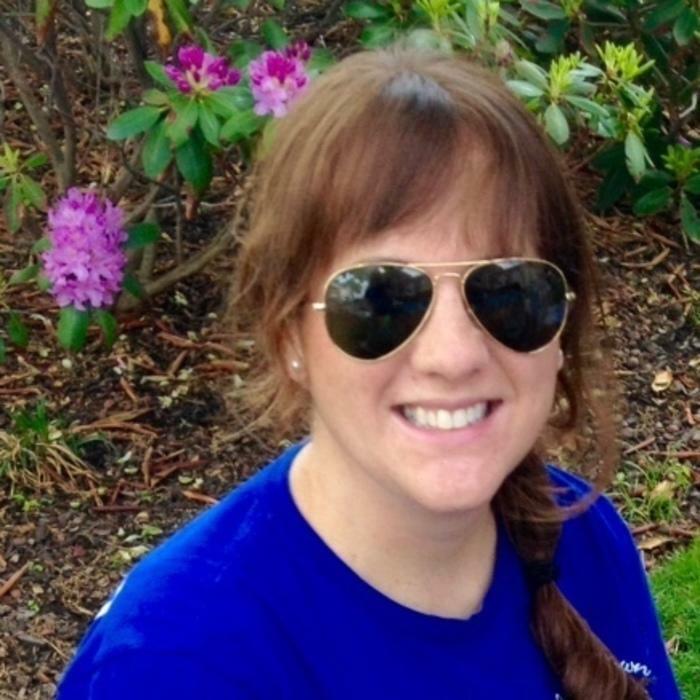 She worked as a veterinary assistant at Morristown Animal Hospital over her summer and winter breaks starting in 2009 and always felt part of the MAH family. 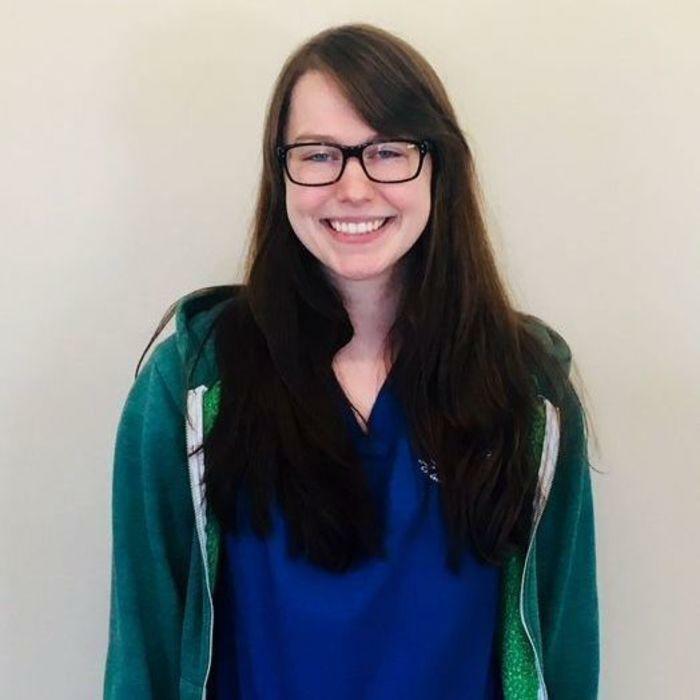 Dr. Meg was excited to have the chance to return as a veterinarian to the practice that helped prepare her for veterinary school and give back to the community in which she grew up. 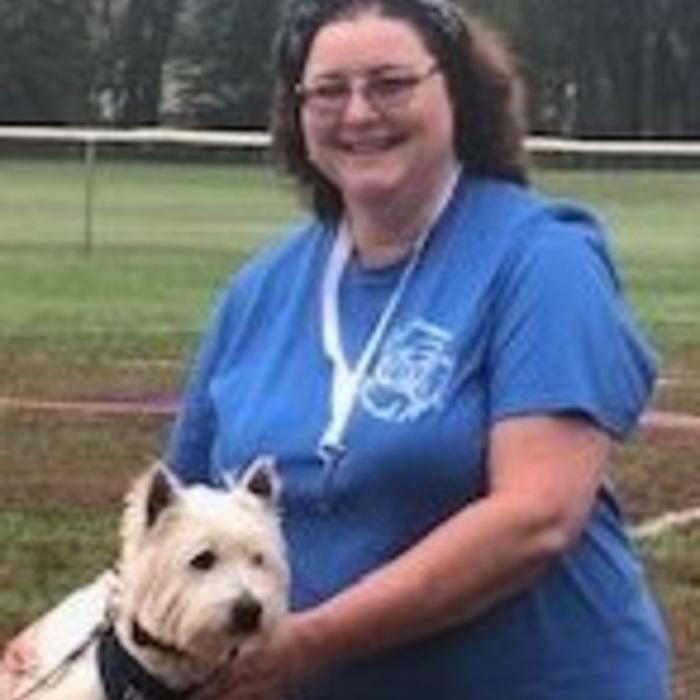 From the time she was able to comprehend that there was a career focused on animal health, Dr. Meg never had any doubts that the veterinary profession was her calling. She plans on continuing her education and earning a certification in animal acupuncture in the near future. Dr. Meg has three cats and is in a rock band with her parents called The Professors. She enjoys singing and composing music with her guitar. 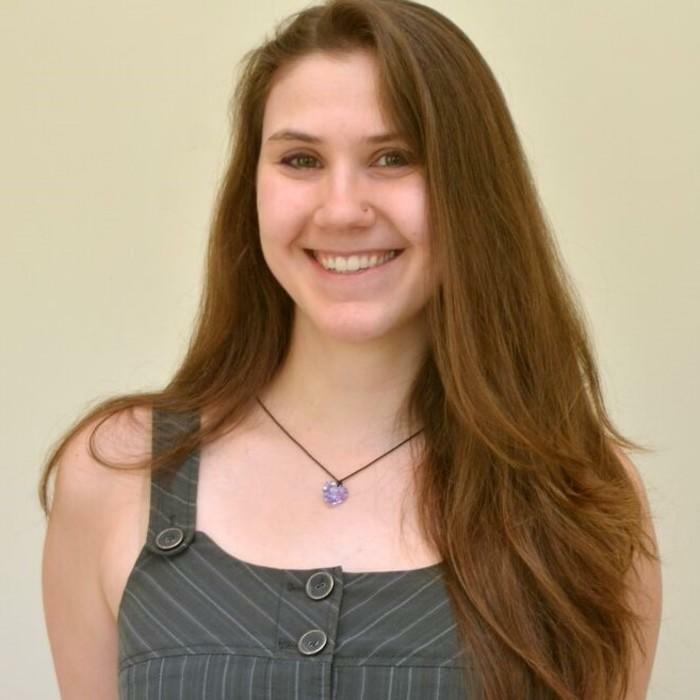 In her time as an undergraduate at Rutgers University, Dr. Meg applied her love of music to animal research and studied music’s effect on the behavior of alpine goats during her G. H. Cook Honors Thesis under the guidance of Dr. Larry Katz. She also earned a minor in psychology and has an interest in animal behavior, particularly relating to the calming impact of music. 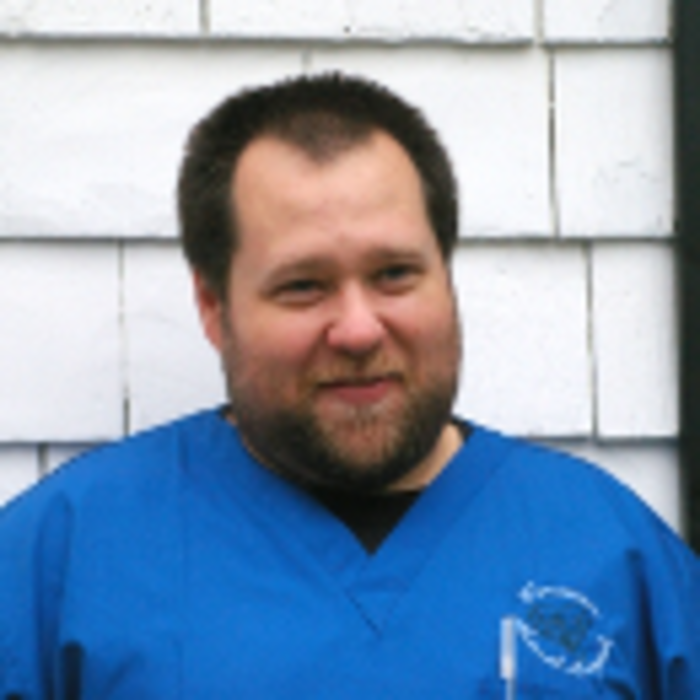 Dr. Shaw graduated from Cornell University's College of Veterinary Medicine in 1994. 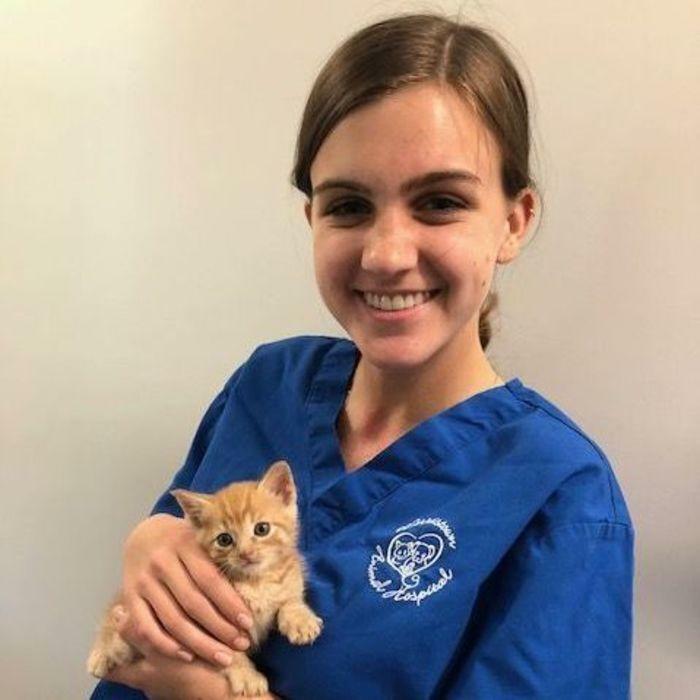 She completed a small animal medicine and surgical internship at Oradell Animal Hospital and has been practicing veterinary medicine in New Jersey since. 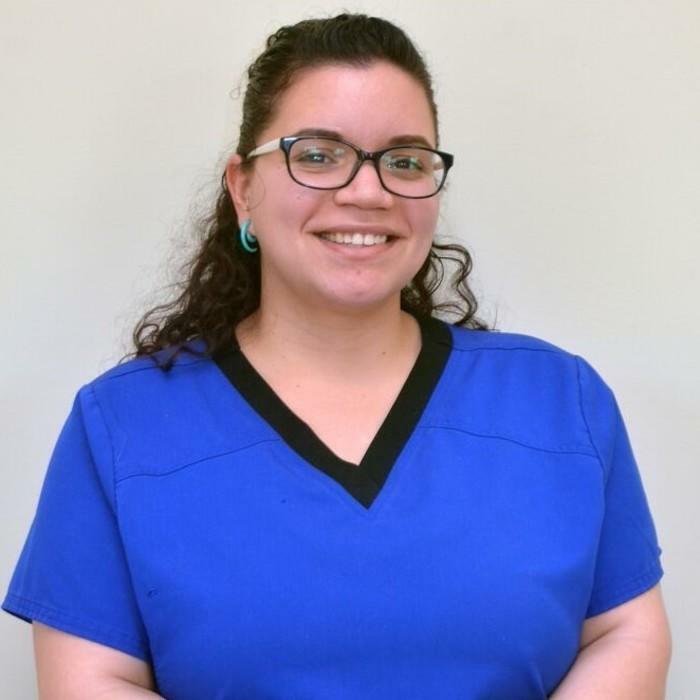 She enjoys getting to know the clients and patients and believes in practicing family medicine. Dr. Shaw loves general practice for that reason. 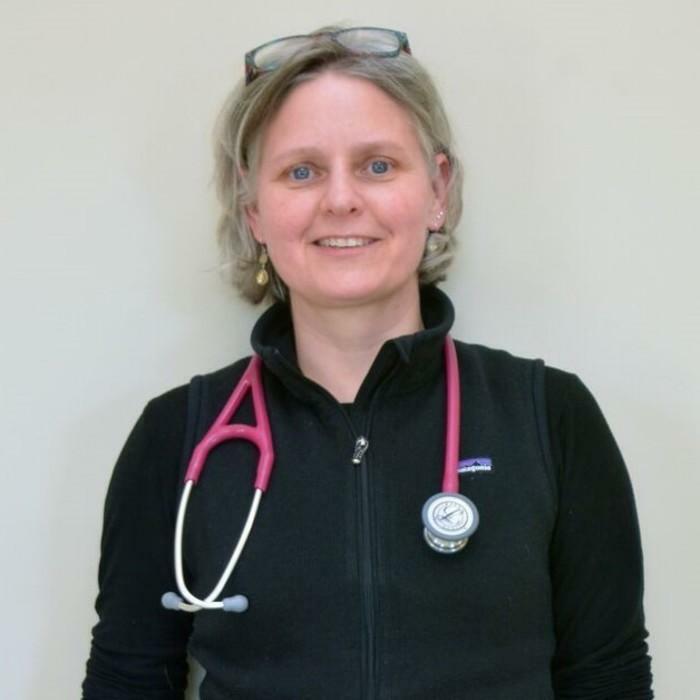 A firm believer in the One Health Initiative, she understands the relationship between animal and human health. Nancy Shaw lives with her husband, two dogs, two cats, and two ducks in Denville. She has two incredibly beautiful, smart grown children. 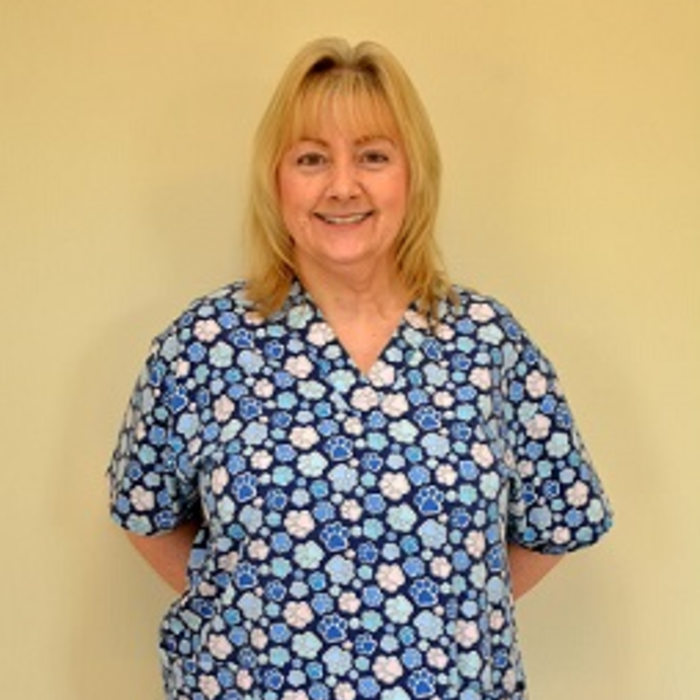 She is so pleased to have joined the fantastic Morristown Animal Hospital team. MJ Hamilton joined the Morristown Animal Hospital team 2018 as our in-house oncologist. He received a Bachelor’s degree in psychology and his Doctor of Veterinary Medicine degree at Colorado State University. 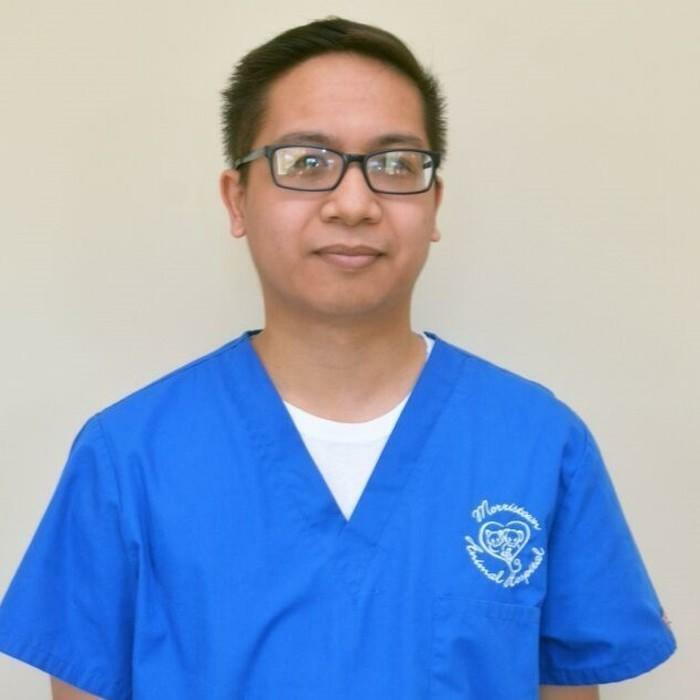 After two years in general practice in Las Vegas with a focus on oncology, behavior, and theriogenology, he went on to complete a residency in medical oncology at Michigan State University Center for Comparative Oncology. Dr. Hamilton participated in research trials and lectures around the state. In his spare time, he enjoys hobby farming. Joe graduated from Kean College with a degree in Biology and had management experience through college. 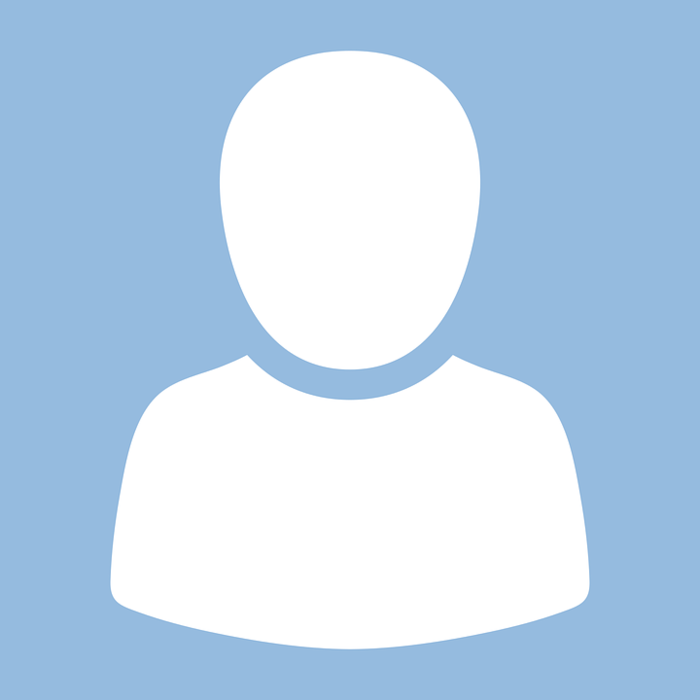 He has worked as a veterinary practice manager for over 30years. Breeding and showing collies is his main hobby and Joe also judges thirteen AKC herding breeds. He has judged the Collie Club of America national specialty and also collies in Brazil and Germany. He also manages a small boarding kennel. 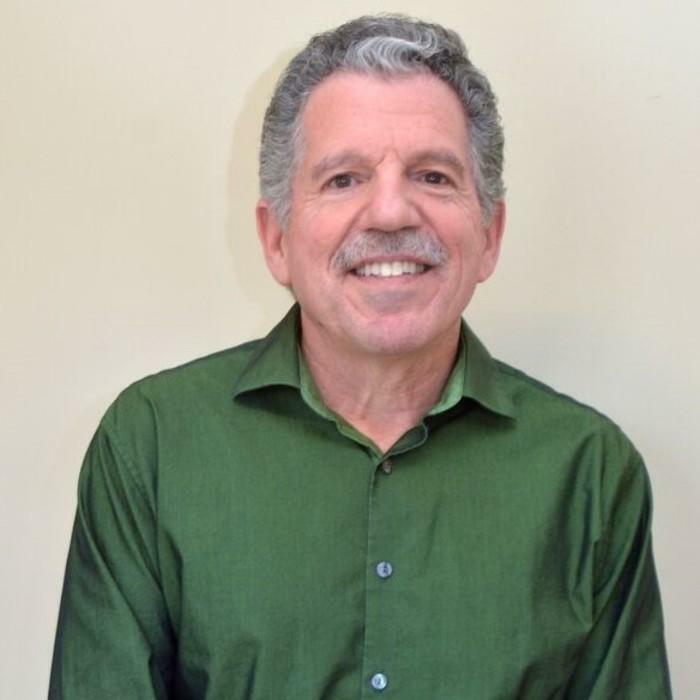 Joe is a member of the Collie Club of America and has served on the board for 19 years, health committee and currently show rules committee. 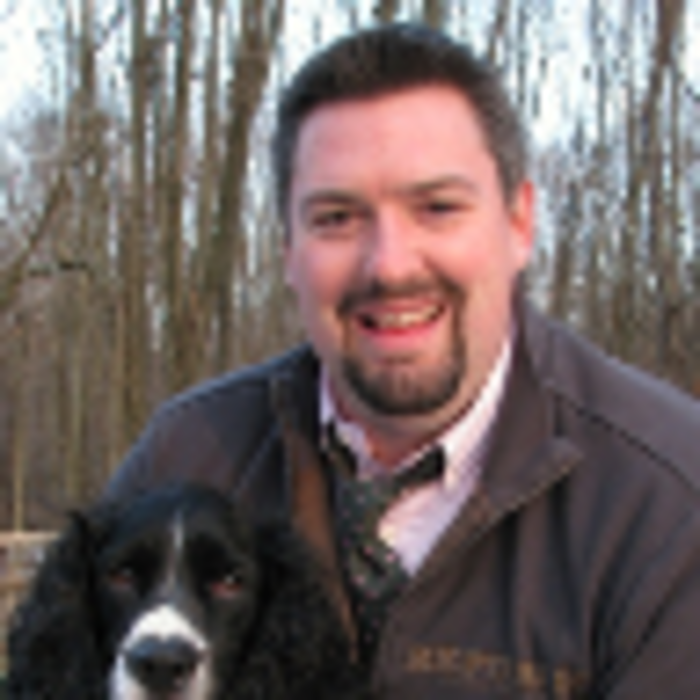 Joe is also a member of the Somerset Hills Kennel Club and was past 2 ½ term treasurer and board member. 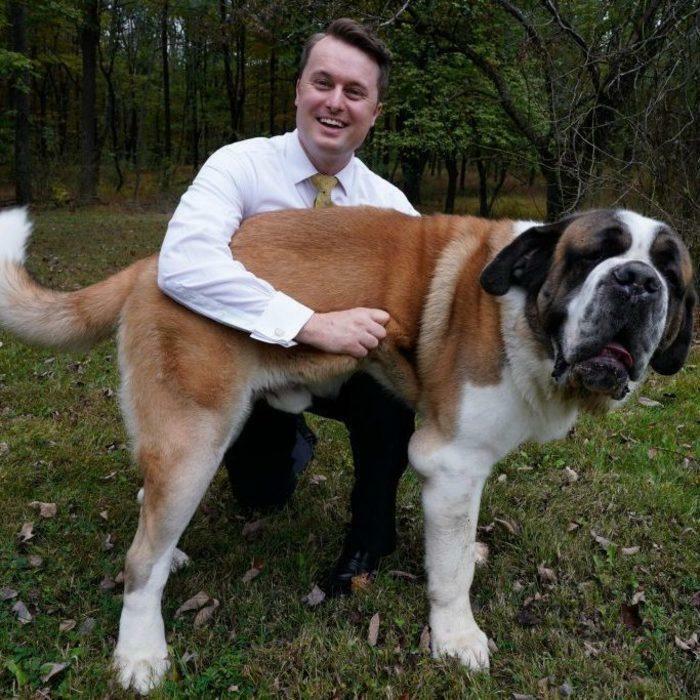 Joe is also a member of the Collie Health Foundation and the Hunterdon Hills Collie Club, where he has held many offices. Joes other interests include gardening, orchids, cooking, traveling, hiking, music, and traveling.